We can do the colors according to your requirements. 3. 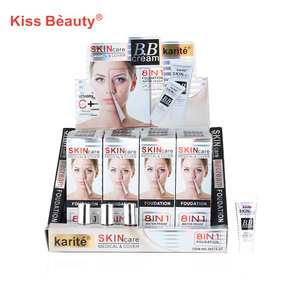 How about the sample and shipping fee9 Samples in stock are offered for free. 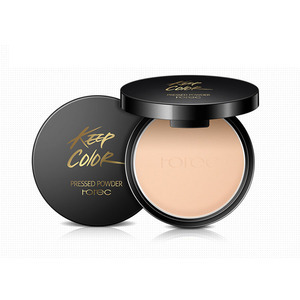 We suggest customers to have the package in stock for the reorders. Q3:Can I make a small order to check the market first9 A: Yes, according the limited quantity,it only can be the available design of our brand . Q4:Can I order less than MOQ( 12000pcs) quantity if I want to print my brand/logo9 Because I cannot buy so many goods. Firstly, the supplier won&rsquo;t accept order less than 12000pcs, including plastic cases, color box and other packing material. 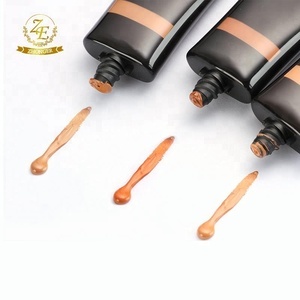 Alibaba.com offers 140,273 makeup foundation products. 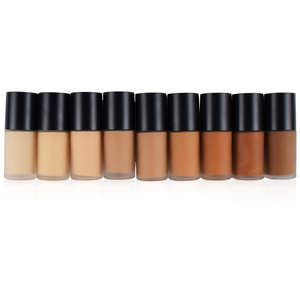 About 9% of these are foundation, 1% are concealer, and 1% are face cream & lotion. 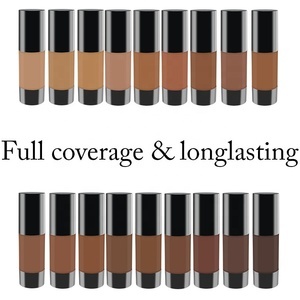 A wide variety of makeup foundation options are available to you, such as liquid, cream, and powder. You can also choose from herbal, mineral. As well as from free samples, paid samples. 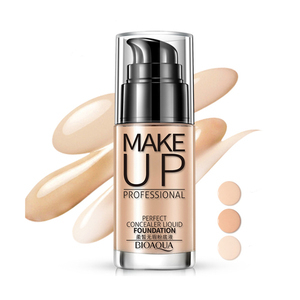 There are 140,273 makeup foundation suppliers, mainly located in Asia. 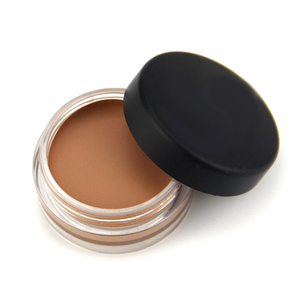 The top supplying country is China (Mainland), which supply 100% of makeup foundation respectively. 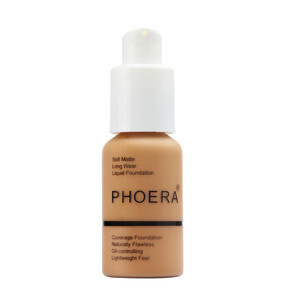 Makeup foundation products are most popular in North America, Western Europe, and South America. You can ensure product safety by selecting from certified suppliers, including 26,965 with ISO9001, 16,083 with Other, and 6,203 with BSCI certification.